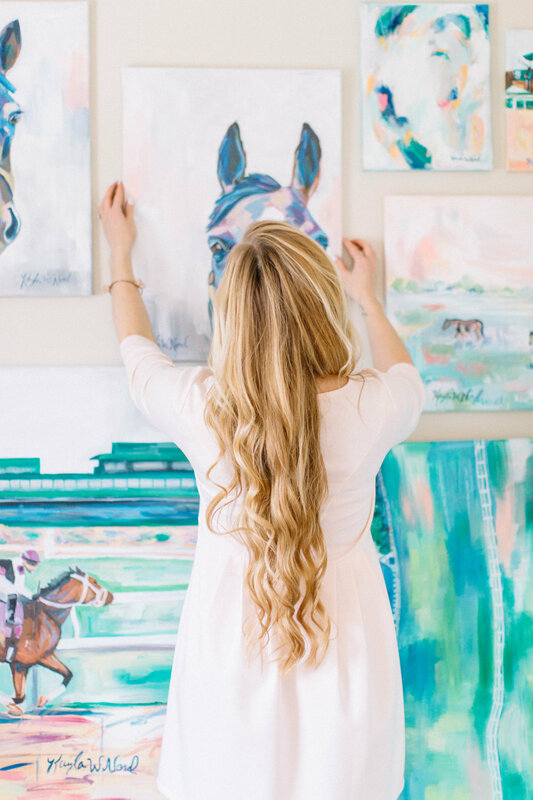 As a small business, Kayla Weber Art is committed to creating beautiful works of art that are perfect for your home. If a print or item is damaged upon arrival or does not arrive in a timely manner, we would be happy to exchange for store credit (*series of work excluded). Returns must be completed within 30 days of purchase. 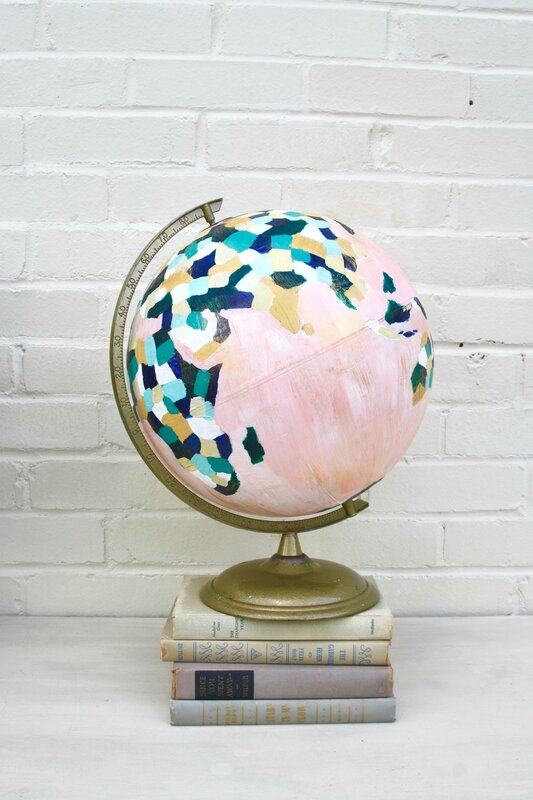 For series of work such as Kayla's original Globe Series, hand-painted ornaments or an original painting released within a series, all sales are final. Due to the nature of originals, shipping back and forth can cause irreparable damage. Commissioned artwork is not eligible for return or exchange, but Kayla will add or change anything necessary for you to be happy with your piece of work. 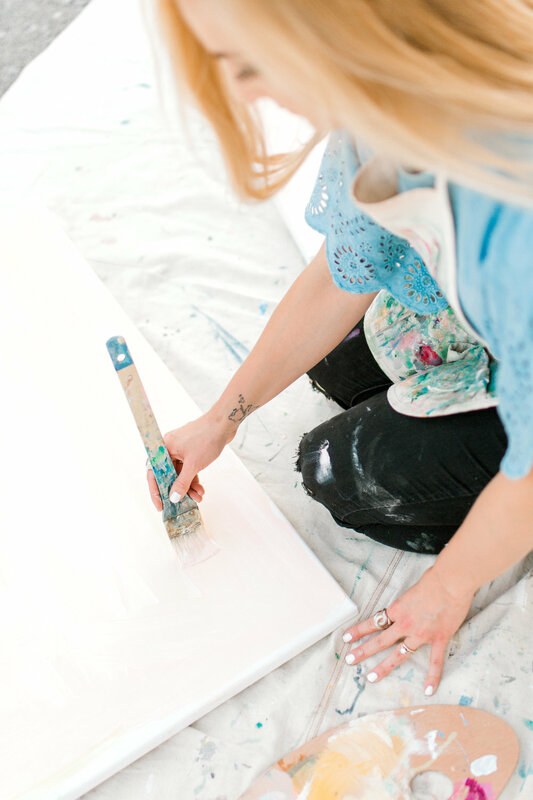 Painting Workshops are non-refundable, unless notice is given 3 weeks before the class is scheduled.